Choose to smile at people everyday. No, its not always an easy task. Life can throw a lot of curveballs and many of them will seem to knock the breath out of us, but a smile is infectious. A smile is encouraging and communicates a clear message to your own soul that says, “I will not be defeated by the hardships of this world; there is a better day coming and the best is yet to come!” I believe this and I choose to smile. 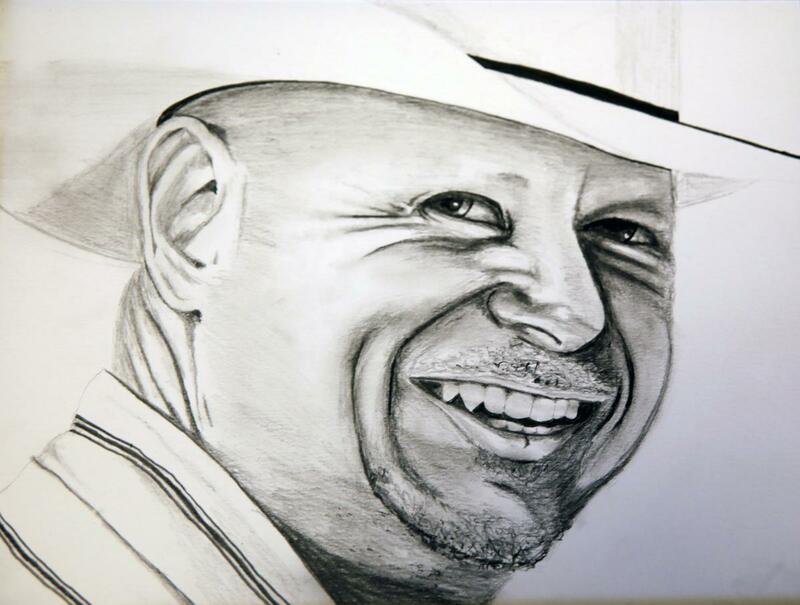 Above is a pencil drawing by my friend and artist, Mike Lee. I’m grateful!